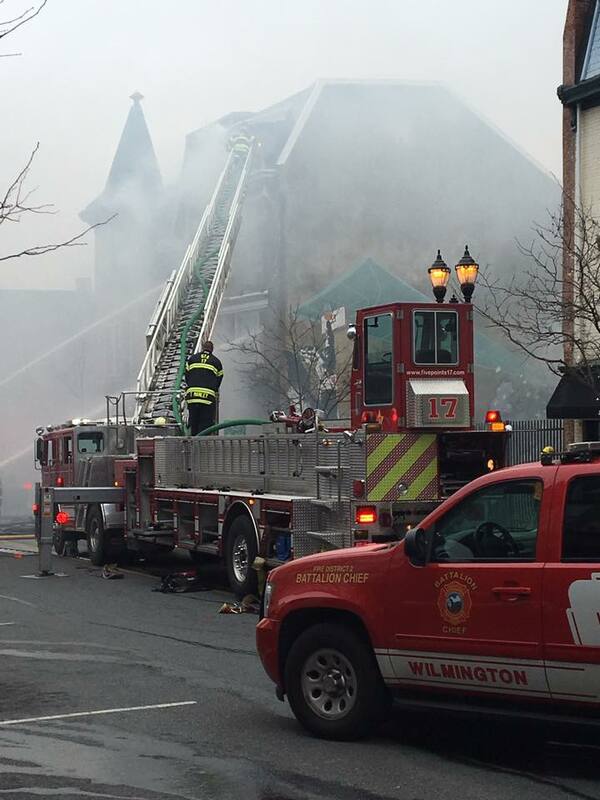 Wilmington – At around 2:00 pm today, Sunday March 26, 2017 the Wilmington Fire Department responded to 405 N Market Street for reports of a structure fire. Arriving units found heavy fire. Shortly thereafter a second Alarm was called and units from surrounding fire companies responded. Smoke filled the southern Wilmington neighborhood and was visible for miles.